Many political leaders are up in arms and have registered their displeasure with their bankers after being required to declare their income source each time they turn up to deposit any money on their bank accounts. In recent meetings, Sydney Asubo’s Finance Intelligence Authority (FIA) directed bank managers concerned with risk assessment departments to ensure political leaders are compelled to fill a form declaring their income source each time a deposit is to be made on their respective bank accounts. The same applies to the politicians’ spouses, children and close acquaintances. Asubo says by imposing this requirement, FIA, which is the government agency mandated with fighting money laundering and terrorism financing by scrutinizing source and purpose of every money transfer, is enforcing the provisions of the law as enshrined in Section 6 of the Anti-Money Laundering Act. The section refers to Politically-Exposed Persons (PEPs) whose every financial transaction banks are required to scrutinize with extra vigilance. 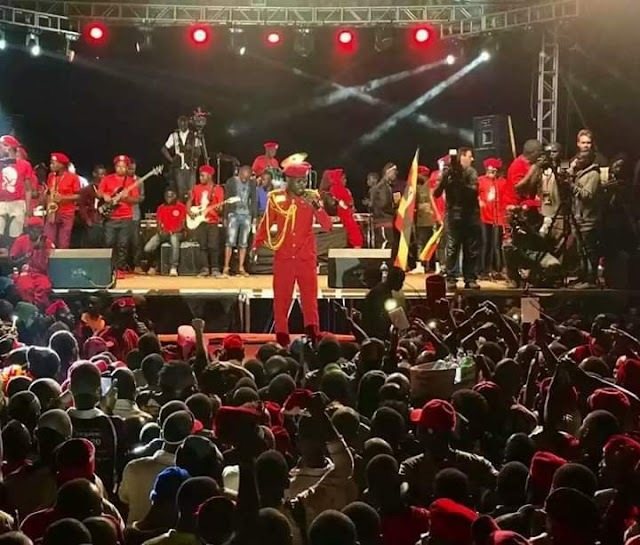 PEPs category comprises of MPs, Ministers, army general, security agency heads and other powerfully connected individuals. “It’s a good measure but our members [basically commercial banks] are facing a lot of resistance and hostility from these PEPs as they go about implementing this new FIA directive on the income source,” says a top bank CEO who also happens to hold an executive position in Uganda Bankers Association (UBA) which unites all commercial banks. To enforce these rules and regulations, FIA is closely working with Uganda Police Force, URA and the IGG Irene Mulyagonja who actually is Sydney Asubo’s mentor. Asubo warns that many political leaders, both in central and local governments, could find themselves sanctioned for refusing to comply with declaration requirements calling for full disclosure of the income source. Sanction could take many forms including being prohibited from running for political office for a given number of years. Non-compliance could take the form of disclosing false information as regards the source of the money being deposited. FIA was created only 4 years ago under an Act of Parliament and ex-BoU Governor Leo Kibirango is the Board Chairman supervising Asubo and the entire management team. Besides recruiting staff and putting in place a team, Asubo’s biggest accomplishment so far has been technically supporting the enactment of relevant laws aimed at combating money laundering and terrorism financing. At FIA’s prompting, commercial banks these days more comprehensively scrutinize source and purpose of every money transfer transaction they handle like never before. FIA has also closely worked with the Directorate of Citizenship & Immigration Control to ensure foreigners travelling to or through Uganda are compelled to declare any money they are moving with in excess of Shs30m. Even globally, as per the Financial Action Task Force (FATF) ranking, Uganda’s compliance levels have improved in the last four years of FIA’s existence and operation. Much more is anticipated to be achieved once Parliament exerts pressure onto government to finance the FIA more adequately than is the case now.